A broken washing machine can put a halt to your day and throw your routine off balance – many broken machines simply need a part replacing rather than replacing the whole machine. We have a comprehensive repair service which covers all makes of washing machine, including all of the popular brands like Hotpoint, Indesit, Zanussi, Bosch and many more. We personally guarantee all of our repairs, and with the parts that our engineers keep in stock, we aim to repair the appliance on our first visit. We can deliver and install! 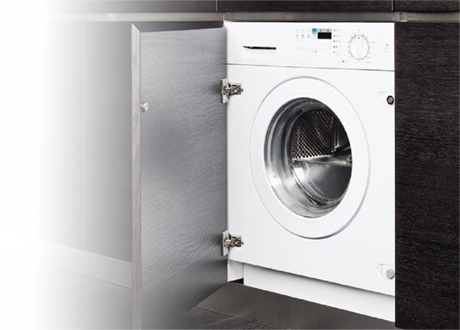 In addition to our professional repair and maintenance services, we also have the ability to supply and install washing machines and tumble dryers in and around Plymouth. If you live in the Plymouth area and are in need of our services, get in contact with us today. Great service, washing machine on the blink - phoned in the morning, out by the afternoon and fixed within 20 minutes - friendly helpful staff, good value for money!